Want a warm, gooey dessert that’s perfect for sharing? 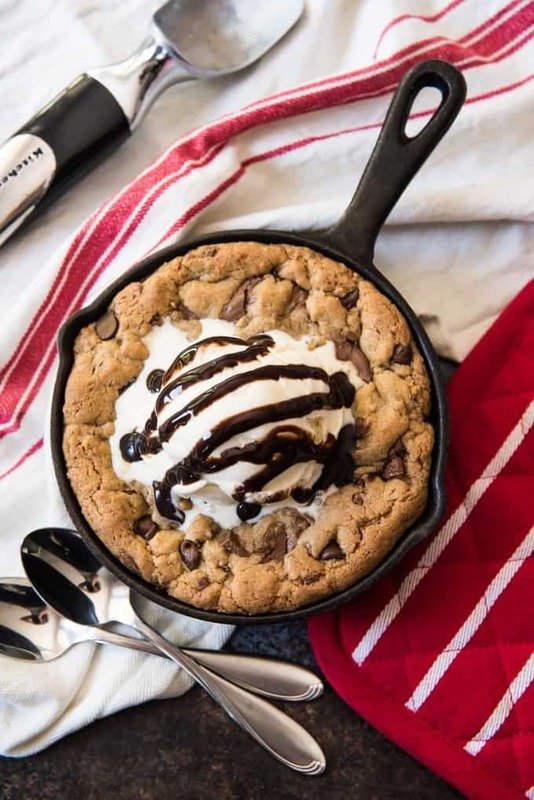 The nutty, toffee flavor and melted chunks of milk chocolate make this Brown Butter Chocolate Chip Skillet Cookie for two the perfect dessert to split with someone special! What are your feelings about Valentine’s Day? I didn’t use to care for it much, but over the past few years it has been growing on me. Especially when it gives me an excuse to make something special like these brown butter chocolate chip skillet cookies for two people that the mister & I like to be sneaky about sometimes and split for a date-night-in after our girls have gone to bed for the night. 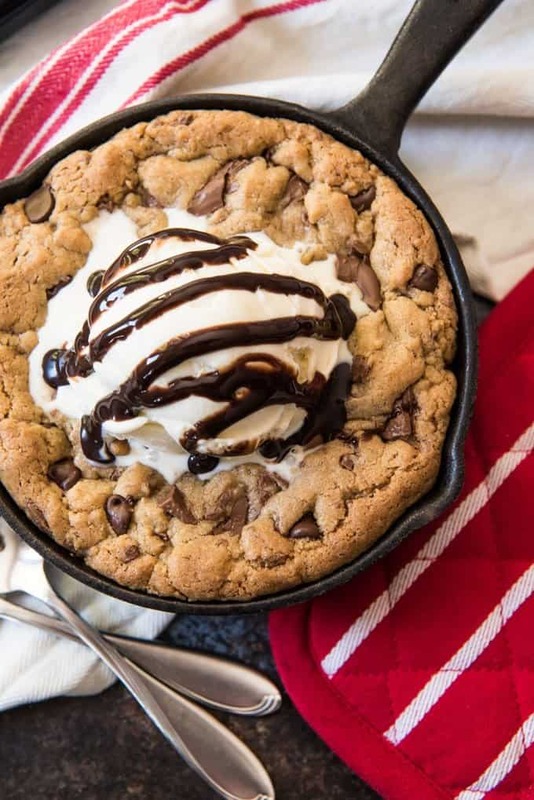 What is a skillet cookie (aka a pizookie)? 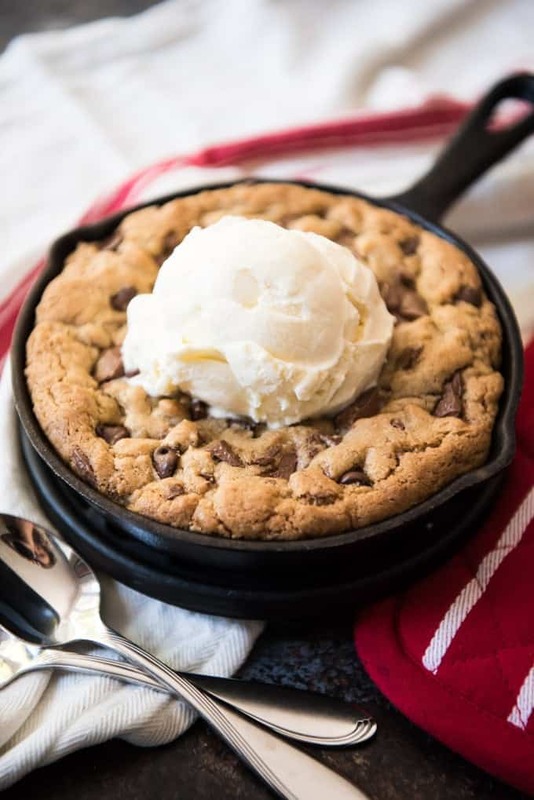 If you have never had a skillet cookie or heard of a pizookie before, they were created in Chicago by a chain of restaurants called BJ’s, and have been copied by numerous other restaurants ever since. 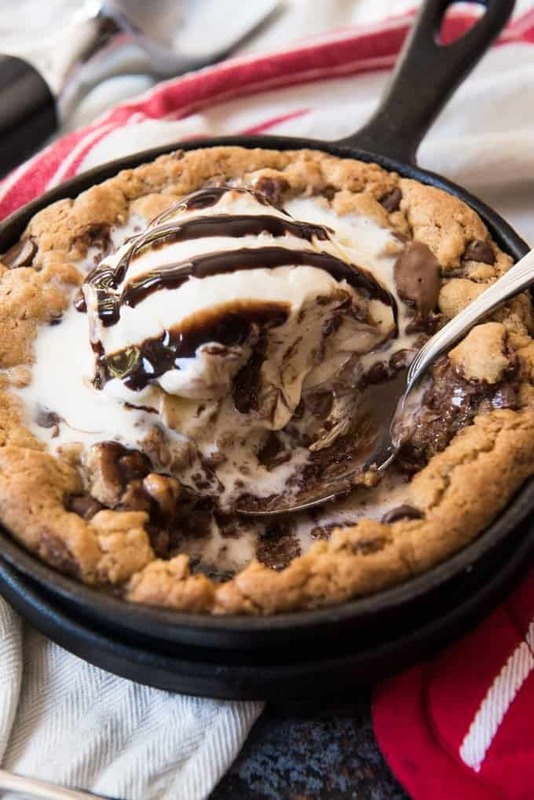 The idea is a gluttonous creation of cookie baked in individually sized pans, reminiscent of deep dish pizza, with a big scoop of ice cream on top. It should be served hot right out of the oven and slightly underbaked so that the center is extra ooey-gooey and the big scoop of ice cream that is mandatory starts melting right into it. But it’s way too much for one person to tackle alone in my experience. (Not that I couldn’t do it, I just know that I really shouldn’t do it. So we always share.) It’s the perfect dessert for two. Paul got me a set of small 6 1/4″ cast iron skillets at World Market for Christmas and they are so fun for things like individual cobblers and these pizookies. 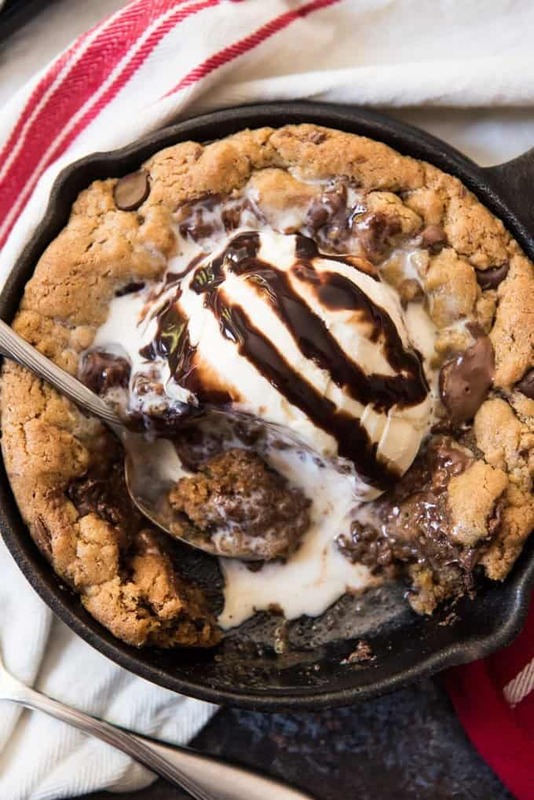 You can even get smaller 3.5″ skillets and do individual pizookies if sharing isn’t your thing. Or just use ramekins if you don’t happen to have mini skillets. 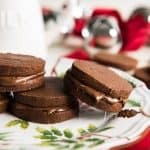 We don’t always want to make an entire batch of cookies, so this scaled down recipe is perfect for two people. And even at that it’s a generous dessert! It starts with one of my favorite secret ingredients of all time – browned butter. You brown the butter by melting it over medium heat in a small saucepan, stirring periodically to make sure the butter is cooking evenly. The butter will start to foam, then turn from a pale yellow to a toasty brown with a nutty aroma. 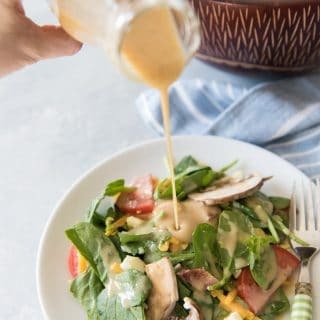 Once the butter is browned, you need to let it cool for a bit so it doesn’t cook the egg yolk in the recipe, but you can speed up the process by setting the pan in a bowl of ice water for a minute, being careful not to let any water get into the pan. Then it’s a pretty basic method of creaming sugar, vanilla and an egg yolk into the butter using an electric hand mixer. I’ve tested this recipe with a whole egg and it makes the skillet cookie too cakey for my tastes. A tablespoon of water is a better approach for moisture while keeping the cookie dense and gooey, which is exactly how I like my pizookie. 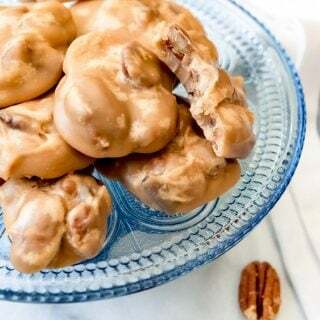 Then you add just 1/2 cup of flour with a small amount of baking soda and salt before stirring in the milk chocolate chips or chocolate chunks, if you prefer. The baking time is going to depend on the size of your pan, but 17 minutes is just about right for a 6 1/4″cast iron skillet. Ramekins will vary more in thickness and size, but will likely take between 12 to 15 minutes for the pizookies to be done. Or rather, underdone. Because if you overbake the skillet cookies, then it just won’t be as soft, gooey, and wonderful as it should be. You can tell your skillet cookie is done when the edges are puffed and just starting to crisp but the center is still very soft. Pull that baby from the oven and let it sit for just a minute or two so it doesn’t totally scald your tongue while eating it, but be sure to serve it while still piping hot with a big scoop of ice cream right on top. You could go even further with whipped cream, sprinkles, etc. but that’s not my jam. Just a little chocolate syrup and I’m good, personally. 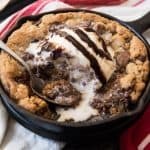 If you want to try a different flavor than this brown butter chocolate chip skillet cookie for two, you could make a batch of white chocolate macadmia nut or peanut butter M&M cookie dough and just press enough of it in to fill up the skillet, then refrigerate or freeze the rest to bake into cookies later. But this recipe is perfect when it’s just two of you. For even more cooking inspiration for two, be sure to keep scrolling below the recipe for some inspiration from some of my food blogging friends! Want a warm, gooey dessert that's perfect for sharing? 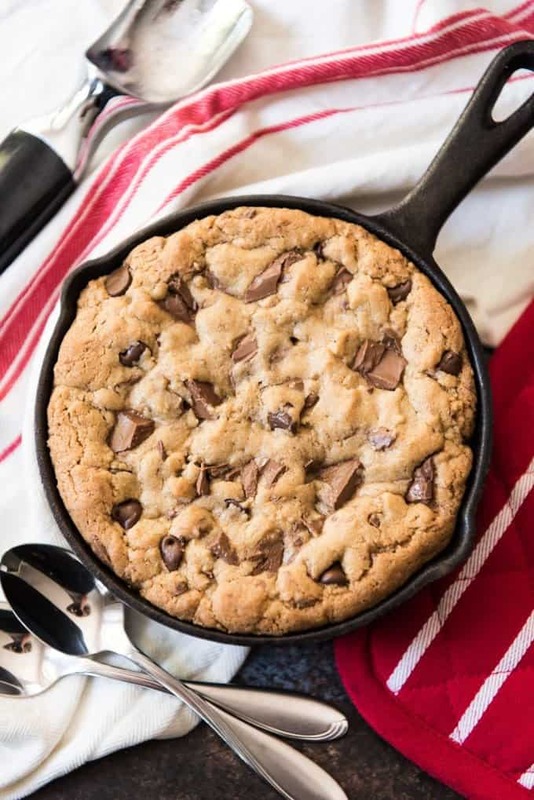 The nutty, toffee flavor and melted chunks of milk chocolate make this Brown Butter Chocolate Chip Skillet Cookie for two the perfect dessert to split with someone special! In a small saucepan, brown the butter by melting it over medium heat, swirling the pan periodically to make sure the butter is cooking evenly. The butter will start to foam, then turn from a pale yellow to a toasty brown with a nutty aroma. Let cool for 10 minutes (you can speed up the process by setting the pan in a bowl of ice water, being careful not to let any water get into the pan). 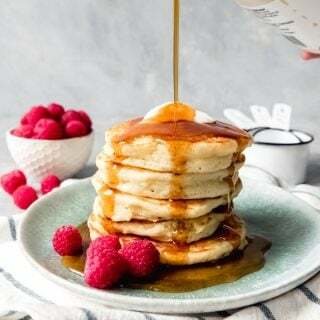 Once the butter is no longer hot enough to cook the egg yolk, add the brown sugar, granulated sugar, egg yolk, water and vanilla to the pan and beat with a handheld mixer until creamy, about 2 minutes. Add the flour, baking soda, and salt and mix just until combined. Stir in the chocolate chunks, then spread into one 6 1/4" mini cast iron skillet or two 8-ounce ramekins. Bake for 17-19 minutes if using the cast iron skillet (approximately 14-16 minutes if using ramekins) until the edges are puffy and slightly crispy while the center is still gooey and slightly underbaked. 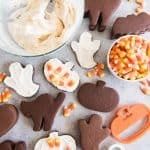 Remove from oven and serve warm, with a big scoop of vanilla ice cream, chocolate sauce or hot fudge, and two spoons! 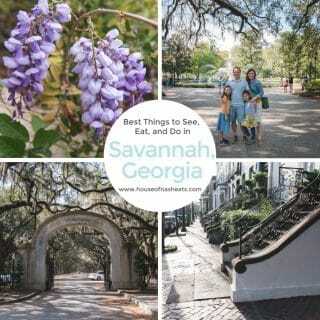 Even more wonderful ideas for cooking for two this Valentine’s Day! I really need to try a skillet cake – I literally drool over every one. And this version for two is perfect – portion control! Looks delicious. Can I be your Valentine and share one of these with you? Yummy! 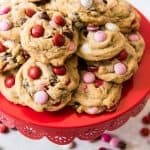 We love skillet cookies and this is the perfect dessert for Valentine’s Day! 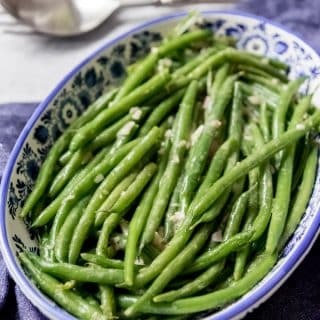 I love the browned butter in here! Can’t wait to try these! Thank you! Yes, the browned butter is so delicious and gives a wonderful nutty flavor! i’m all about the cookie. 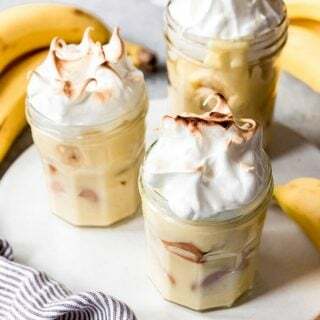 I love the idea these are served warm with ice cream! Love baking in cast iron! This looks delicious! I love warm cookies with ice cream and I love the flavor combinations in your cookie! I’m taking that pan and I’m never giving it back! Seriously though, using brown butter is a genius move for desserts! 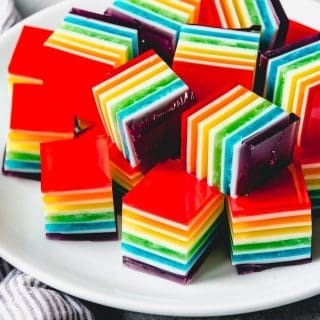 I was bored last night and felt like baking and came upon this via Pinterest… We completely enjoyed every last bite of your recipe… seriously, we LOVED it! Thanks, Michele! Glad you loved this! I will totally bake something because I’m bored too sometimes, lol! OH NO! I mean YEEES, i mean… no… It looks soooo good, but i shouldn’t… Screw it, i’m getting my skillet out and making it. This looks so perfect!!! Lol! I have these feelings alllll the time!